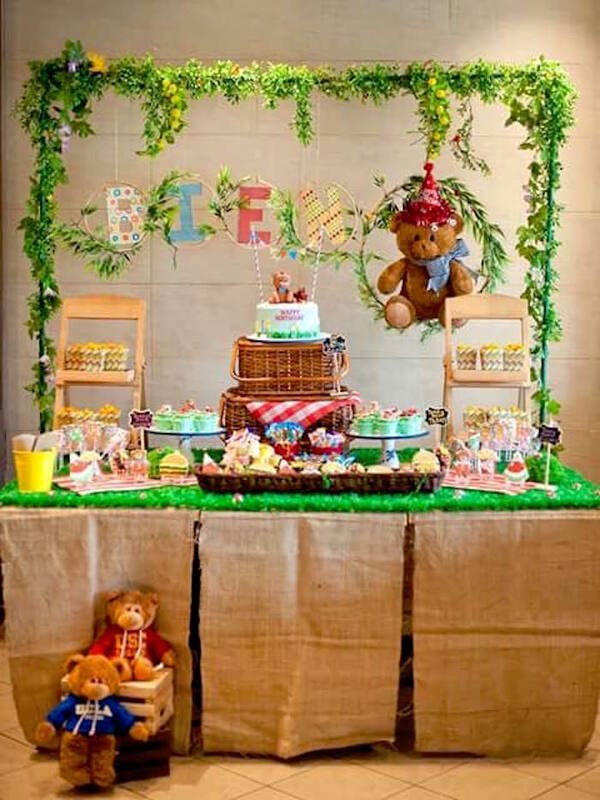 Grab your hat and your elegant mittens too; this stunning Secret Garden Birthday Party, will make your dreams come true! Styled with charm, elegance and grace; this breathtaking event by Manori Perukanda of I Do Parties, is in the right place! So hurry off, do not wait! This dreamy party is about to open its gates! And the prettiest floral garlands and blooms! And cute sunshine themed sugar cookies! And a darling balloon banner! 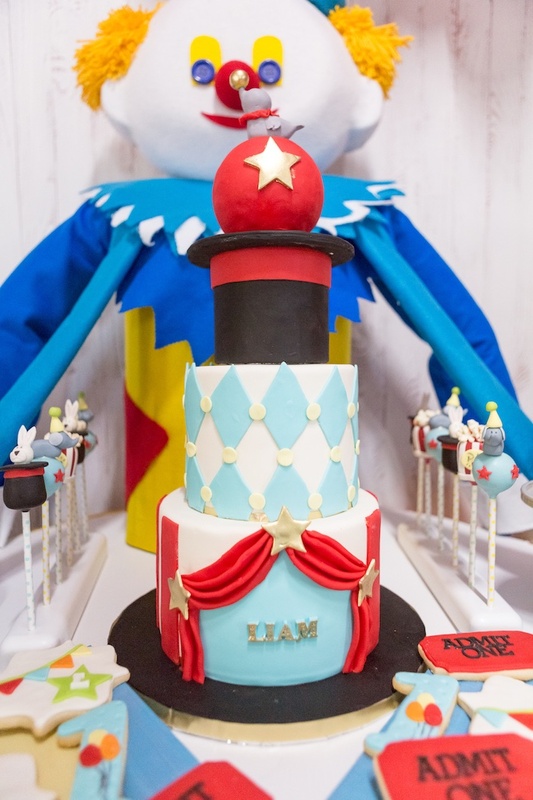 And an incredible circus themed cake! Panda Bears and safari animals, "woo-hoo"! 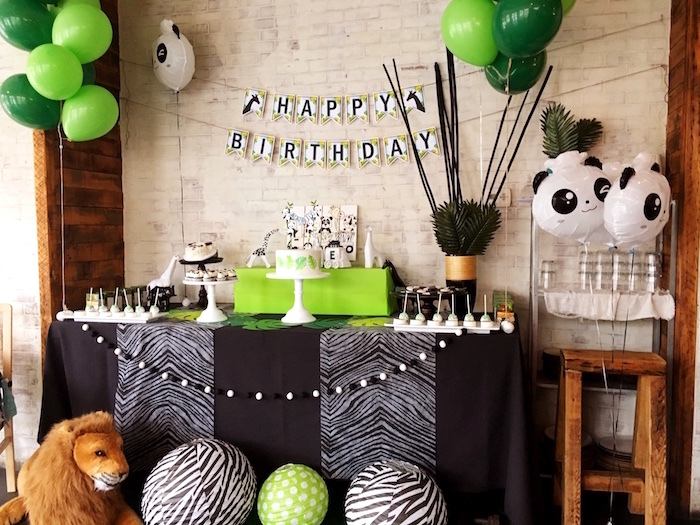 In this darling Modern Safari Panda Birthday Party by Kristin Bufano of Serena & James Events, out of Hoboken, NJ USA, you'll feel like you are at the zoo! 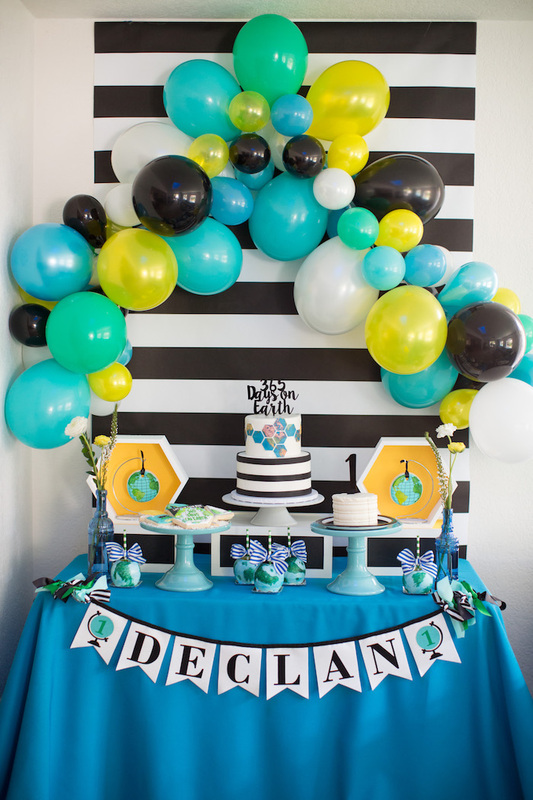 Featuring the cutest custom modern decor and sweets; this fabulous first birthday bash is one you have to meet! Fresh fruit, veggies, blooms and more! Could you ever want to ask for more?! 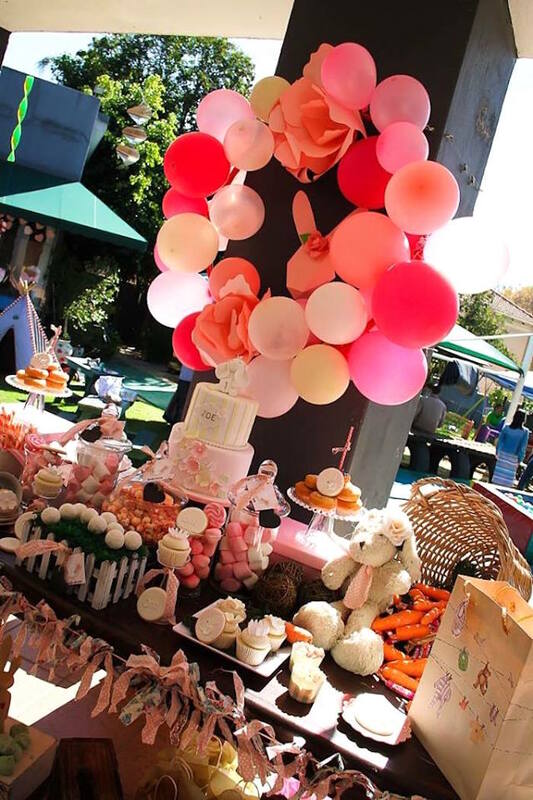 Coming at ya out of Playa Del Rey, CA USA; this darling Floral Farmer's Market Birthday Party by Paola Franco of Say I Do to Details will have you beaming! 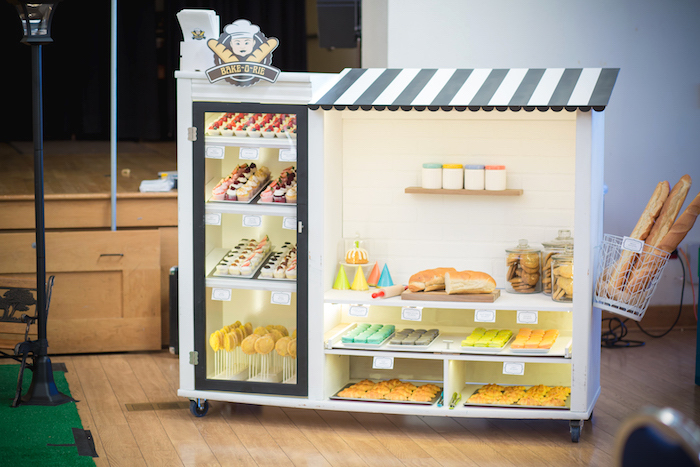 From the stacked wood pallet dessert table to the dreamy sweets and eats, this Farmer's Market party is full of delicious treats! So grab a basket and shop around, but be sure to spot the following details; cause they are off the ground! And colorful gable favor boxes! Ready to flit, float and fly? 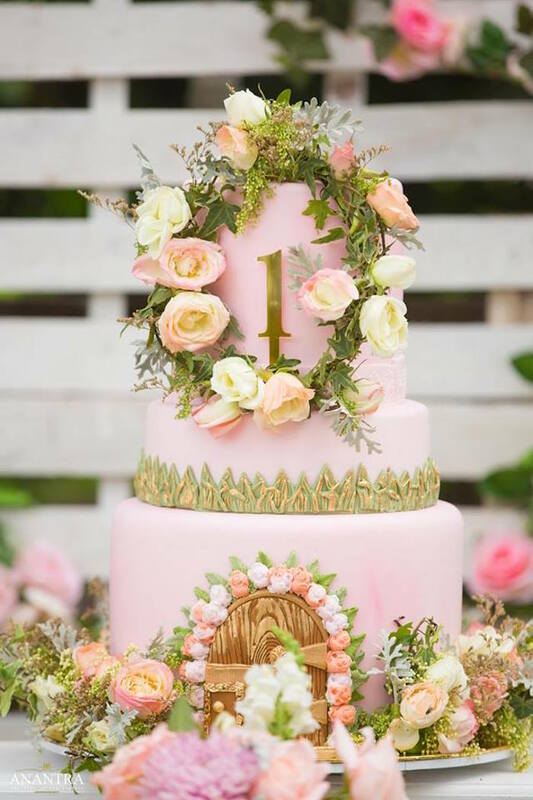 This Shabby Chic Little Angel Birthday Party by Mandi Turner of Ivy & Bleu, out of Gold Coast QLD Australia, will make you sigh! 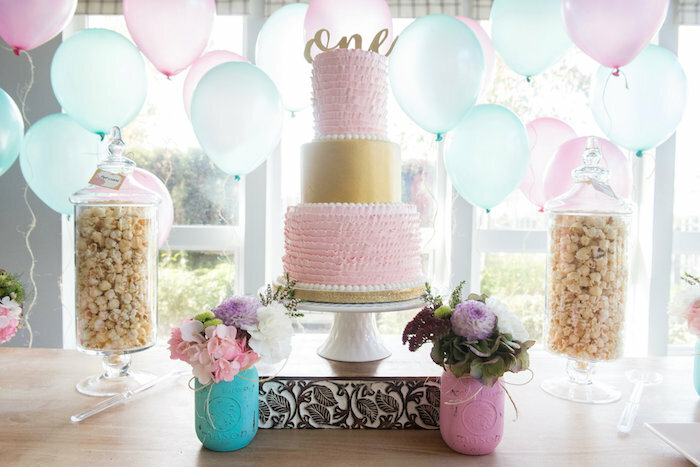 Filled with details so sweet and soft; this breathtaking first birthday party will set you aloft! 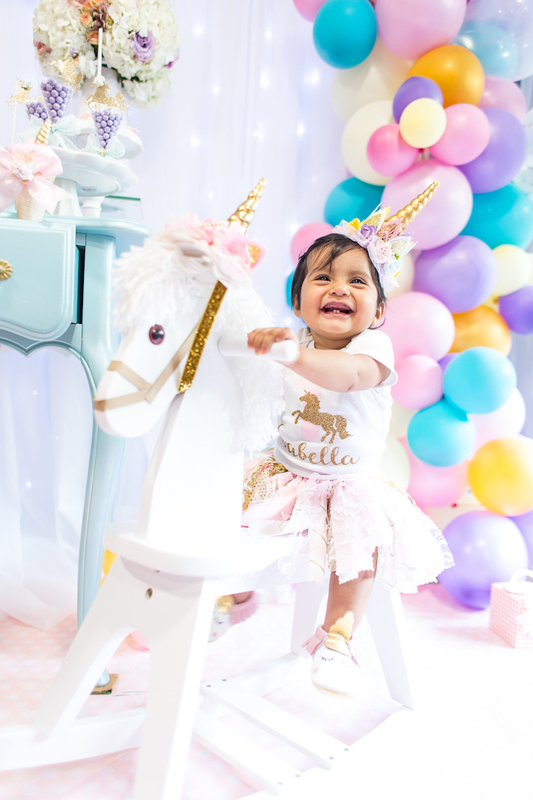 Get ready to crinkle your nose and eat a carrot because when you see this "Somebunny's One" First Birthday Party by Melinda Connor of Pretty Things For You, out of Johannesburg, you’ll want to share it! 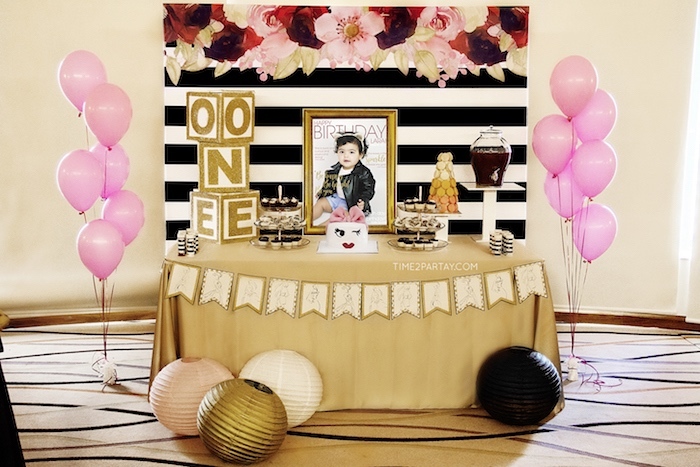 Filled to the top with tail-flopping sweets and precious decor; this first birthday bash will melt you to your core! Ready to join the enchanted Beast and the beautiful Belle?! 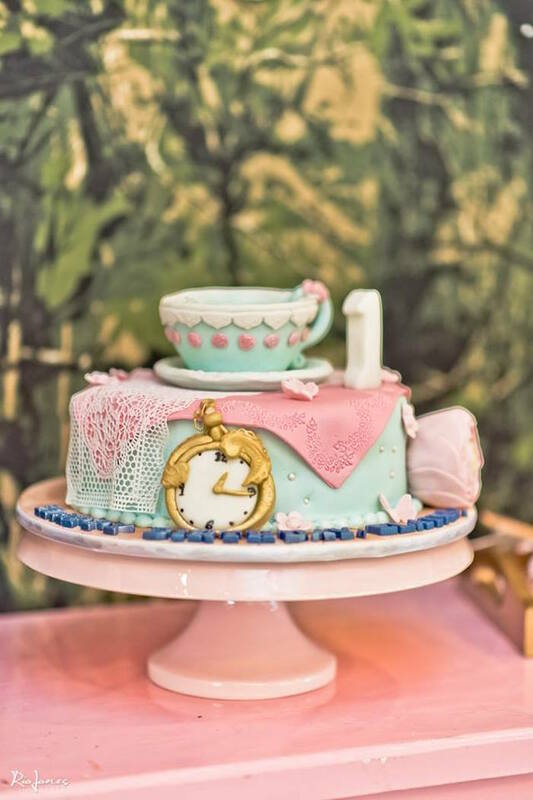 This Beauty and the Beast 1st Birthday Party will have you under a spell! Filled with magic and roses galore; this exquisite party by Leydis Roy of Design My Party, out of Margate, Florida, must be explored! 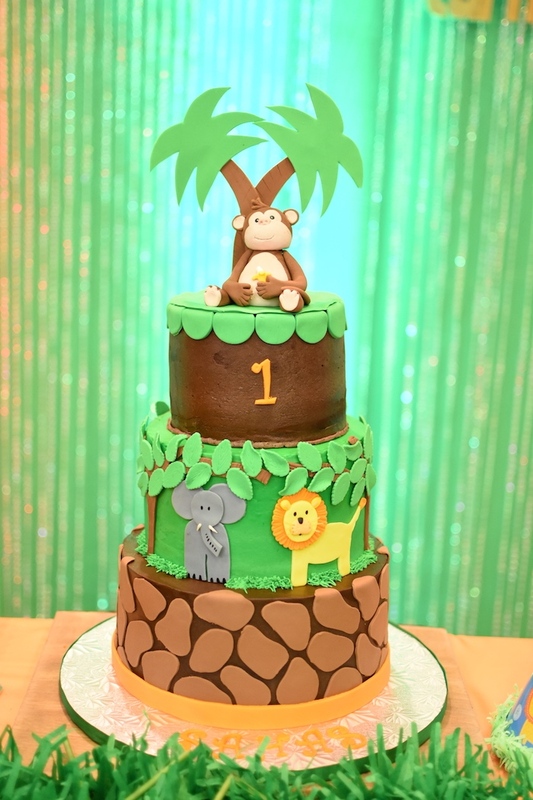 On the look out for a cute and unique party theme, perfect for your little one?! 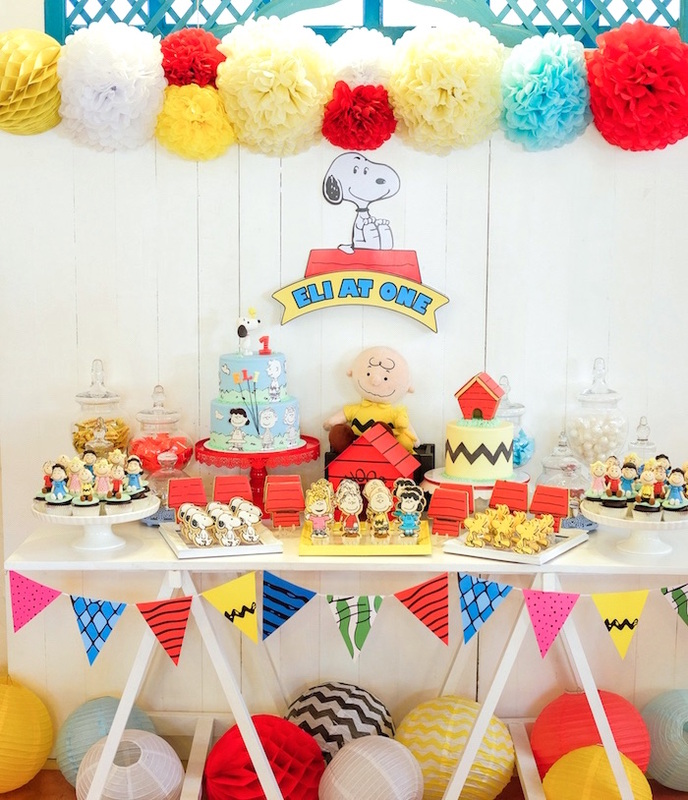 Check out this Little Town 1st Birthday Party by Michelle Guevara of BooVara Designs, out of Union City, CA! Its terrific town shops, custom stationery and party signage and yummy sweets, are sure to win you over with love and adoration! And a cute corner store snack + favor + photo booth! 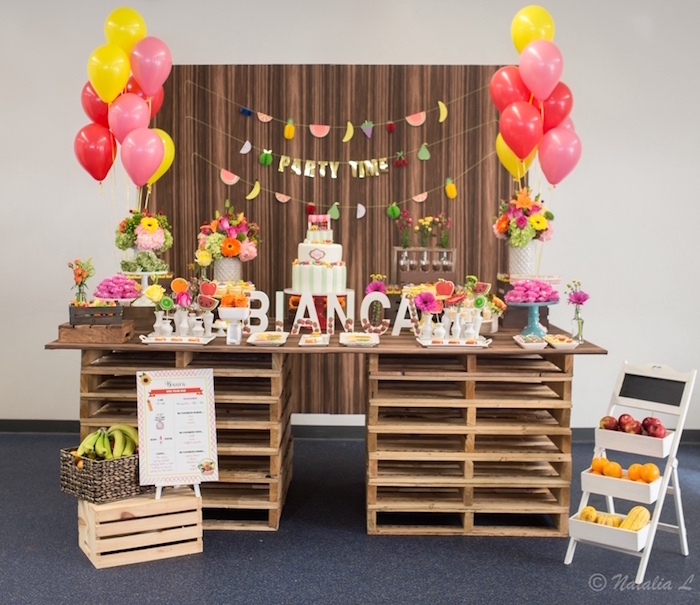 Apples, peaches, pumpkin pie...This Sweet As A Peach 1st Birthday Party is full of darling details; My, oh, my! 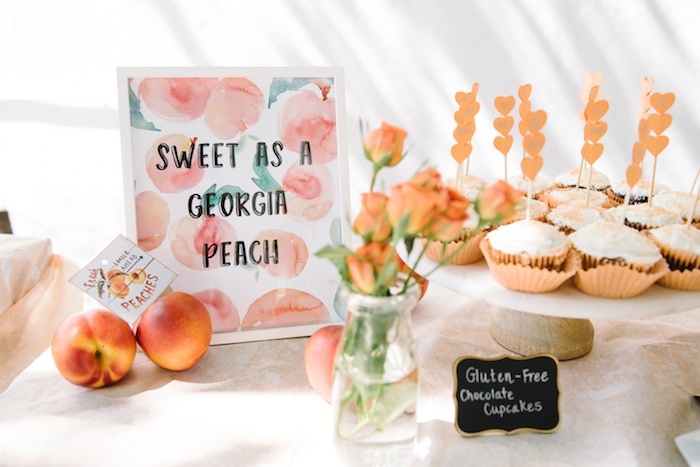 From the precious peach party printables, to the savory sweets and more, this first birthday party submitted by Ashley Ross Kraus of Nash & Lee, is certain to be adored! And Sweet Peach party signage! And colorful cupcakes with cute printed animal toppers! Looking for a party that's the cat's meow? 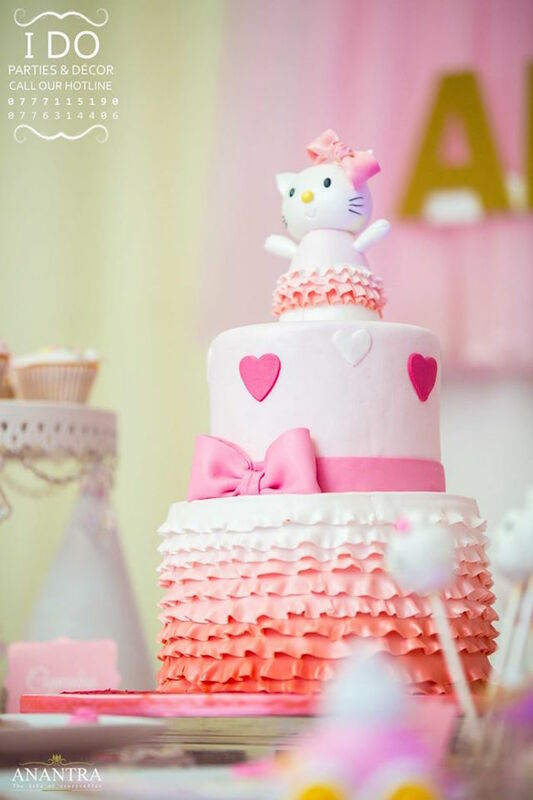 You'll purr with delight over this Ruffled Hello Kitty Birthday Party by Manori Perukanda of I Do Parties, out of Hikkaduwa, Sri Lanka! 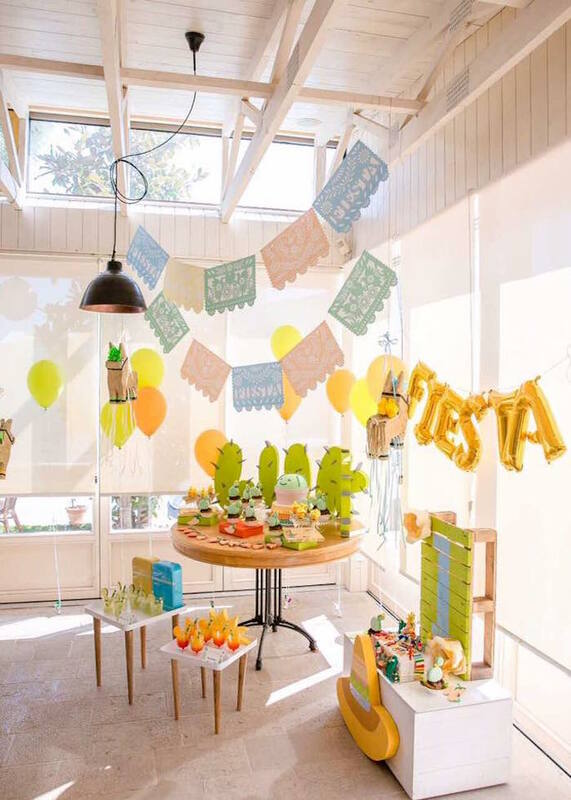 Grab your amigos and come out to play, this adorable Pastel Fiesta Cactus Birthday Party by Jovana Boskovic of LuLu dekoracije, out of Djenovici, Montenegro, will make you sing and sway! 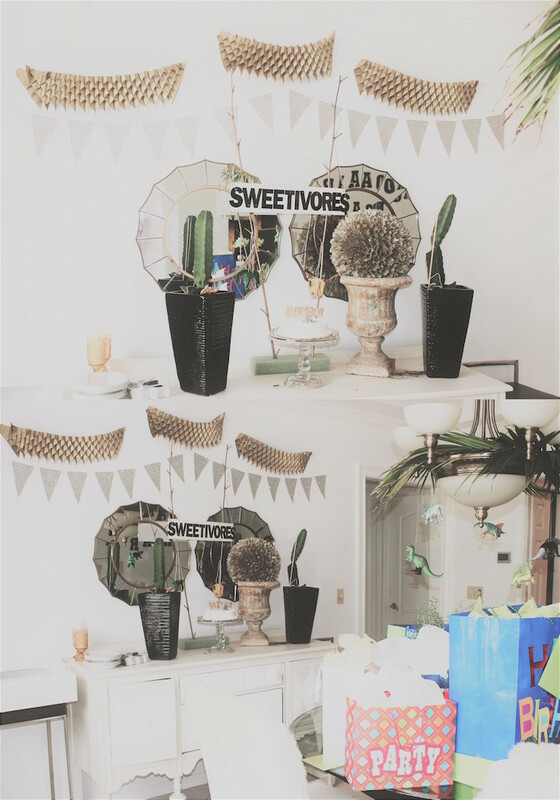 Filled with cacti and treasures true, this birthday party will stall your party planning blues! And an array of tasty teddy bear treats! Just a little scuffle and a hop, should get you over to this Peter Rabbit Garden Birthday Party; a party which will make your ears flop! 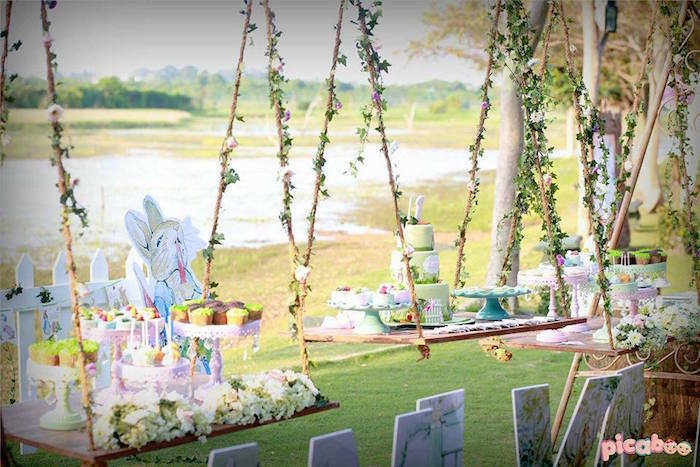 From the gorgeous, suspended dessert tables to the cute and creative sweets, this party by Raidha Mulafer of Impressions, out of Colombo, Sri Lanka is super one to beat! And "eat me" and "take me" favors! 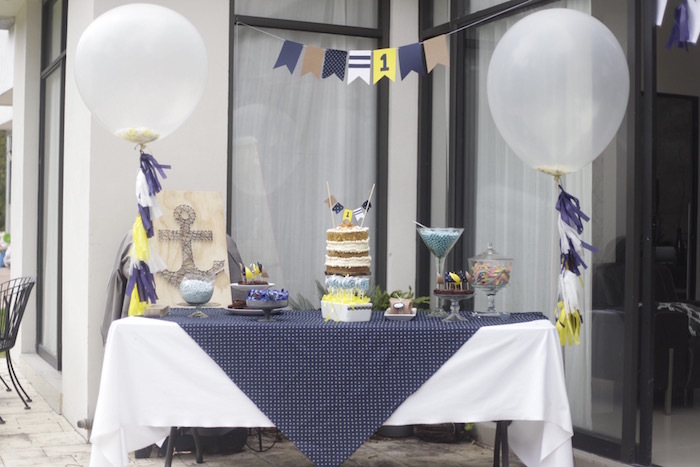 Fly over the trees and above the clouds, this "Time Flies" Airplane Birthday Party by Tamieka Jones of A Perfect Setting, out of Pomona, New York, is coming in loud! 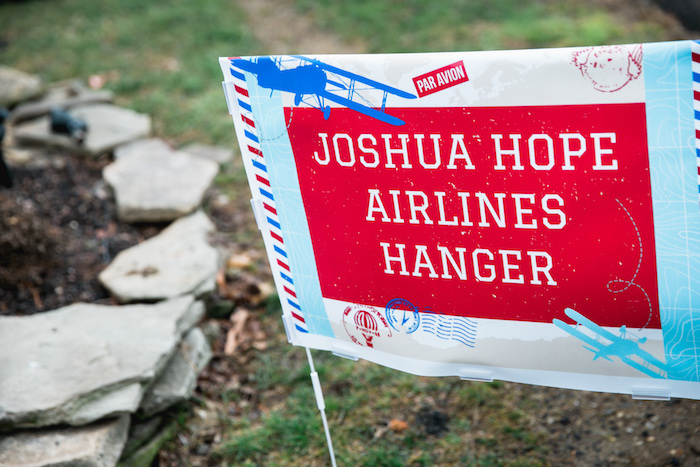 Filled to the top with In-Flight entertainment and snacks; this birthday party has got all of the airplane party hacks! Looking for dinosaur party ideas so cute and clever? 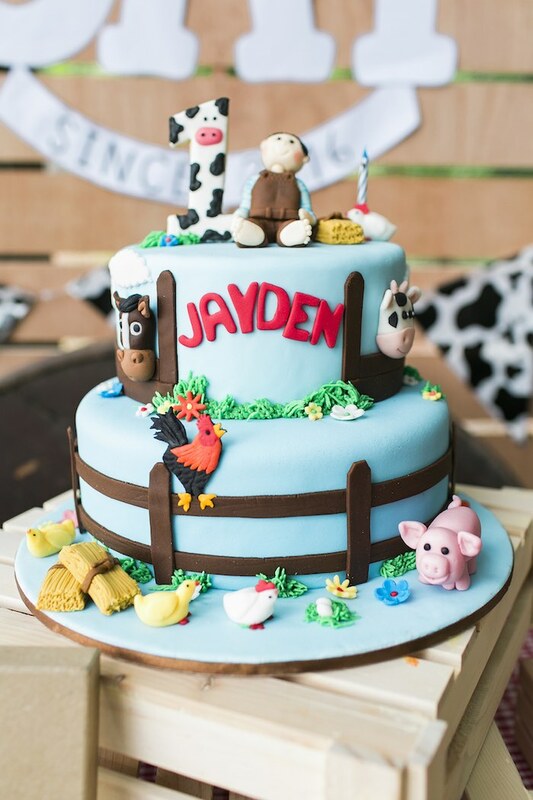 Check out this Rustic Dinosaur Birthday Party by Ashley Krogman out of Longwood/Florida/USA! It'll have you tethered! 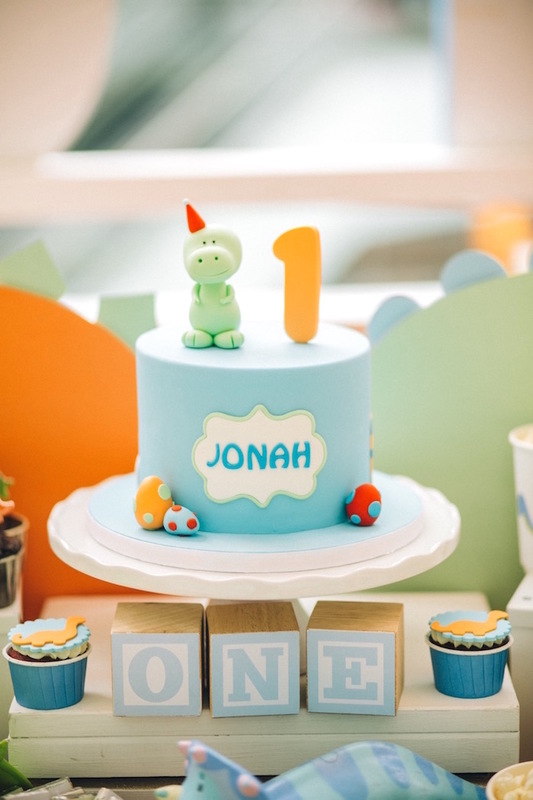 Filled to the top with awesome Dino decor; this first birthday party will make you roar! I "must-ache" you, have you been dying to see a Little Man Party in blue, to make your heart true? 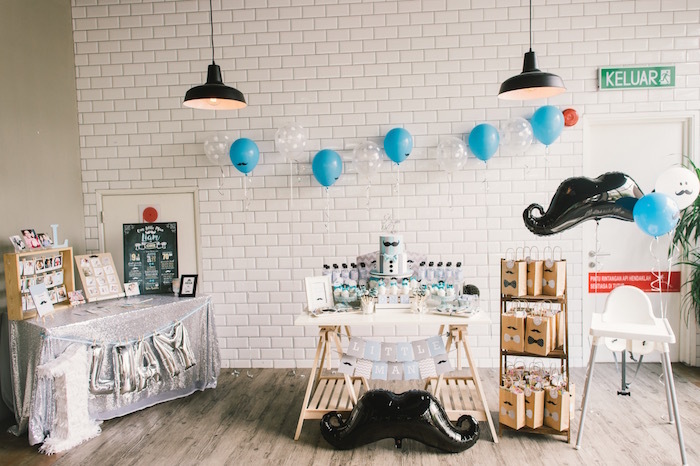 If so, this Modern Little Man Birthday Party by Pei Chyi Leong of Happy & Co, out of Petaling Jaya / Selangor / Malaysia, is your dream come true! And cute Little Man Gift Bags! And a fun and fab Kate Spade face cake! 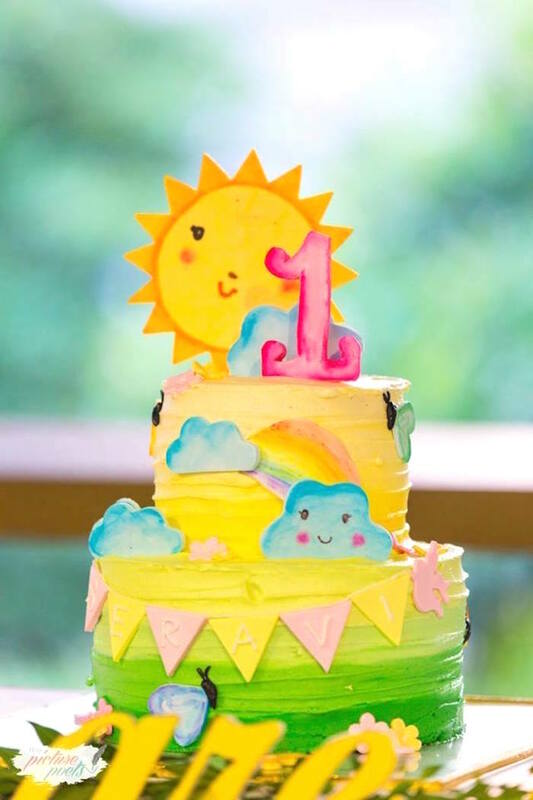 Adorable party ideas can be found, while the Earth is spinning round and round...In this 365 Days on Earth First Birthday Party by Maureen Walker of a la Mo, out of San Diego, CA USA! 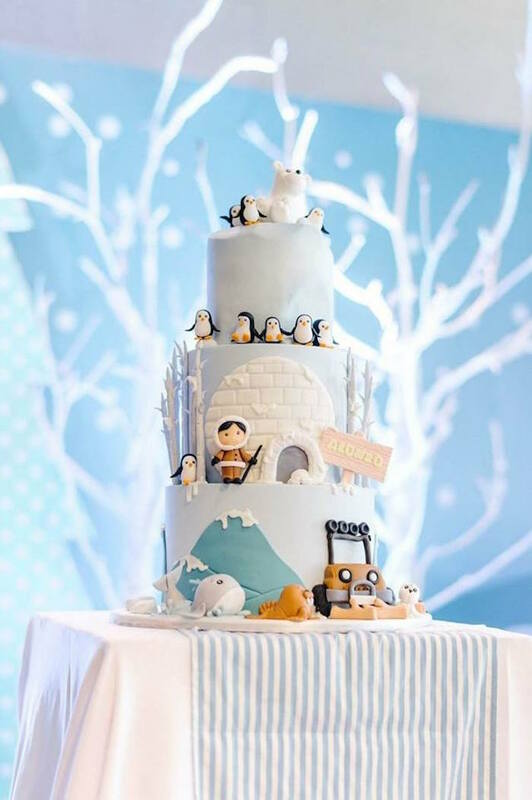 Featuring an array of Earth sweets and fabulous decor; this birthday bash will have you shouting for more! And cute brown pillow pouches tied with jute twine and anchor tags! On the look out for a party to rid you of your Monday blues? 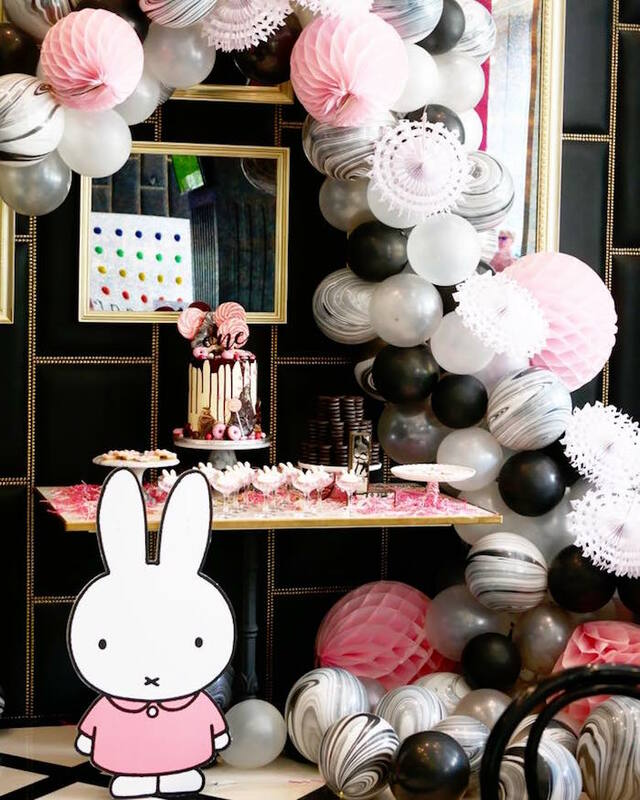 I’ve got a Monochromatic Miffy Inspired Birthday Party here to help you! 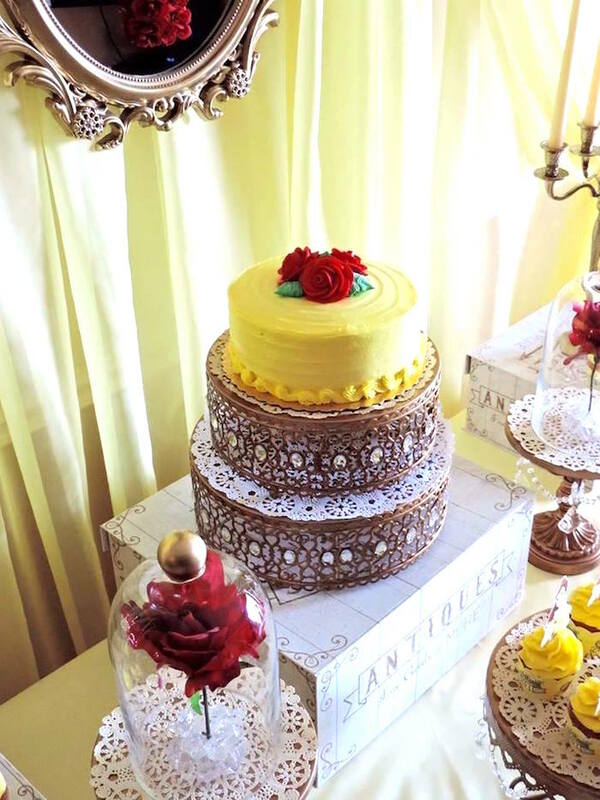 Submitted and styled by Kaye Garcia of Kaye Garcia Events, out of the Philippines. 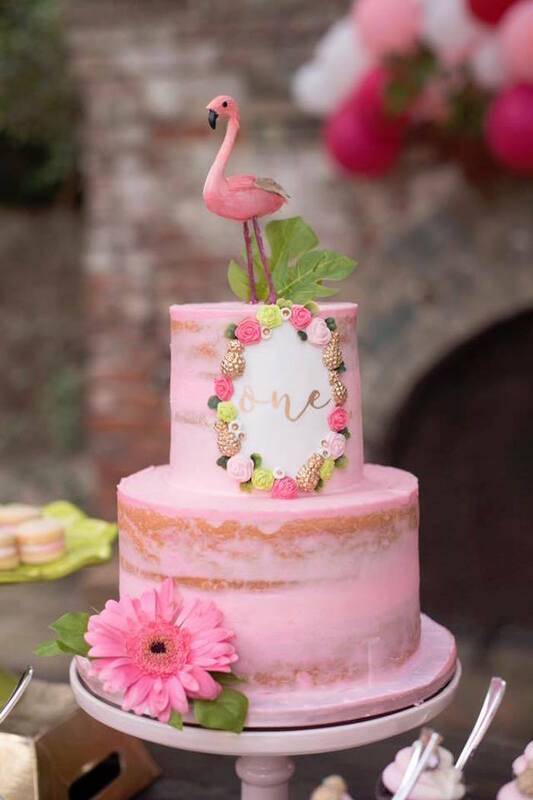 This darling and delectable first birthday celebration is full of delectable details ,sure to hop you right into a terrific Tuesday! Did someone say pretty pastels and subtle decor?! 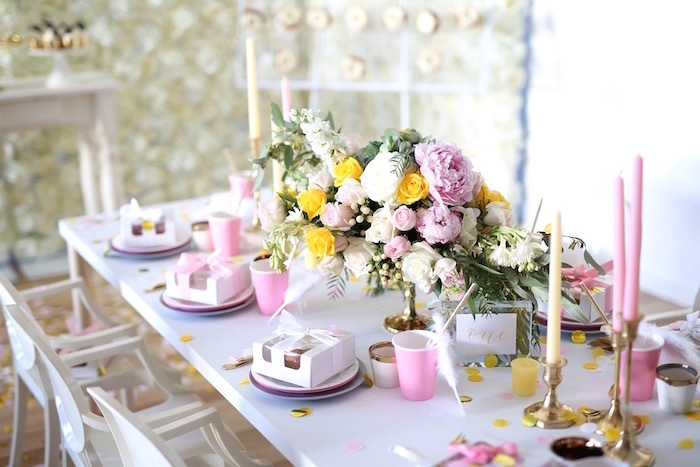 If so, this Vintage First Birthday Tea Party by Nazreen Timar of Bright Sky Events, out of Abbotsford,BC Canada, is something to adore! Styled with sweet blooms and vintage lace; this darling birthday party could take first place! And mason jar flower arrangements!